Cribs | Portland, Oregon | cuddlebugzz - Your Crib Experts! Cuddlebugzz is Portland’s crib experts! 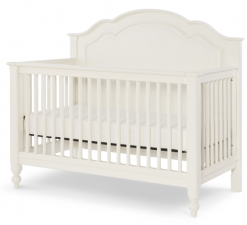 We offer contemporary, stylish, well-designed and crafted cribs from our favorite brands – smartstuff, Legacy Classic Kids and Stone & Leigh. Did we mention we love convertible cribs? A convertible starts out as a beautiful crib and transforms into a toddler bed, day bed and finally a twin/full adult bed. We believe they are a fantastic value and great for parents who prefer to make their baby’s bed a long-term investment. You pay once and you will have a bed that will last from baby through childhood to college. And there’s more… convertible cribs are both economical and environmentally friendly, since this one purchase will last for many years. We invite you shop online now, then visit our showroom to see the quality yourself.